Charity finds herself under great pressure to sign the deal with the devil. Charles decides to take on the Maputlas, but Meikie hatches a plan to throw him off. Koko Mantsha starts to prepare herself for the worst. Feast M-Net (DSTV Channel 161) 19:30 Get into the festive spirit with this exciting cooking show that showcases your favourite celebrity chefs. Top Billing SABC 3 (DSTV channel 193) 20:29 The celebrity charity fight of the year, Night of the Champions, has Top Billing presenter Jonathan facing off in the boxing ring against Expresso’s Ewan Strydom. Bhekifa is angered by the recent shooting. Melusi makes another mistake. Mehl’mamba makes an important decision. Muvhango SABC 2 (DSTV channel 192) 21:00 Teboho pushes Mulalo into a corner. Pat confides in his father. Thobela makes headway with Rendani. 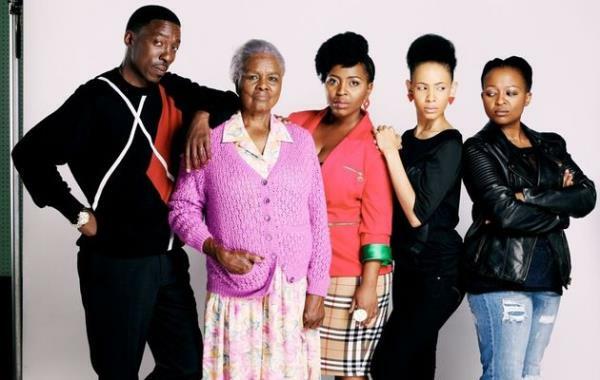 Zabalaza Mzansi Magic (DSTV channel 161) 21:03 Neli and Moss realise the difficulty of sharing their joy with the family. David does the unthinkable.